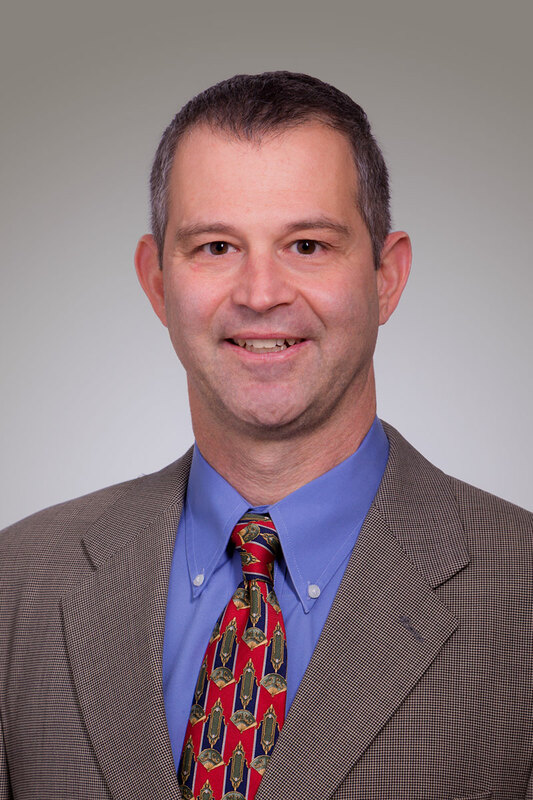 We asked Marcel Nahm, VP of Marketing at Auntie Anne's, How do you create an exceptional customer experience at your brand that attracts loyal customers and sets you apart from the competition? For Auntie Anne's, creating an exceptional experience starts with a deep understanding of our guest and their snacking journey: their needs and desires, pain points, and the choices they have. We're an impulse purchase, not a destination. We rely on foot traffic -- that's why you find us in places like shopping malls and airports, but also increasingly in more non-traditional locations like urban streets, universities, and amusement parks. We have a very limited opportunity to convince passersby to stop, and the competition with other snack and food brands is intense. When "Auntie" Anne Beiler opened her first pretzel stand in 1988, she created the Threefold Philosophy: a fresh, hot, golden brown soft pretzel served in a sparkling clean store with friendly, courteous customer service. While many things have changed in the past 30 years, it is important to recognize what has not changed. Commitment to great quality products, cleanliness, and outstanding customer service are core to Auntie Anne's, but that's only part of the picture. We have to offer products that resonate with today's consumers. We know our guests are on the go and often with friends and family, so we offer products like Pretzel Nuggets that are convenient, portable, and shareable. Consumers also desire freshness, so all our pretzels are made with simple, easy-to-pronounce ingredients and rolled, twisted, and baked right in front of our guests. You can't get fresher than right out of the oven. While our Original pretzel remains very popular, we know our guests also crave things that are innovative, fun, and Instagrammable. We meet this need by deploying a steady stream of LTOs, which help us stay relevant and differentiate us in a very competitive space. While we rely on foot traffic, we also recognize that our locations, often within larger venues, aren't always the most convenient for our guests. We've addressed this by, as we say, bringing pretzels to the people. Catering, third-party delivery with partners like Grubhub, even food trucks that bake on-site at events are ensuring that our brand is convenient and relevant. We want to make sure our guests can enjoy a freshly baked pretzel anytime, anywhere. We also leverage technology to increase convenience for our guests through online ordering, a mobile app that provides rewards and information, and digital menu boards that enhance the in-store experience. 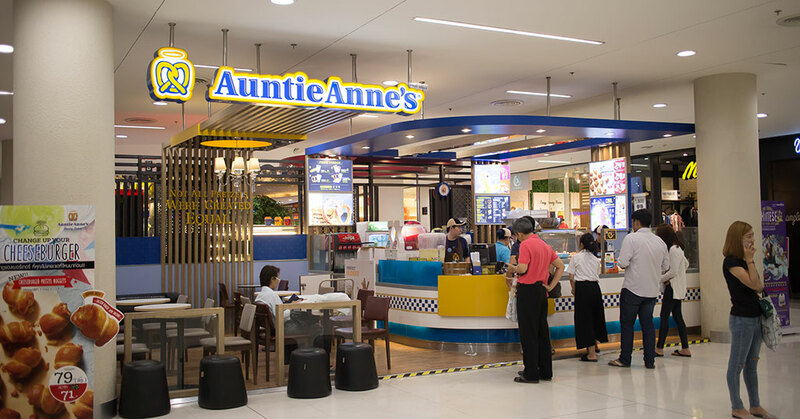 By delivering all of this -- an exceptional product, unparalleled service, clean stores, innovation, and convenience -- we're able to create a guest experience that engenders loyalty and distinguishes Auntie Anne's from the competition.